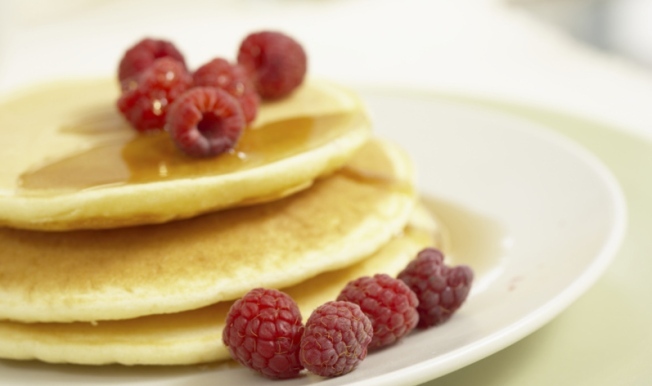 Today is National Pancake Day and that means free hotcakes from IHOP! Visit any participating IHOP location between the hours of 7 a.m. and 10 p.m. Feb. 24, and receive a free stack of pancakes (3). All they ask is that you consider making a donation to benefit Children's Miracle Network. Last year IHOP raised $875,000. Not a bad deal: help out children and get free breakfast. To find an IHOP near you, click here.